Ello: Beautiful? Yes. Simple? Ell No. – the ajayi effect. I haven’t written in months as life and a bunch of other stuff got in the way. I will have more on that in another post. Only one thing could bring me back to blogging life: excitement about the new social network that everyone has been buzzing about, Ello. 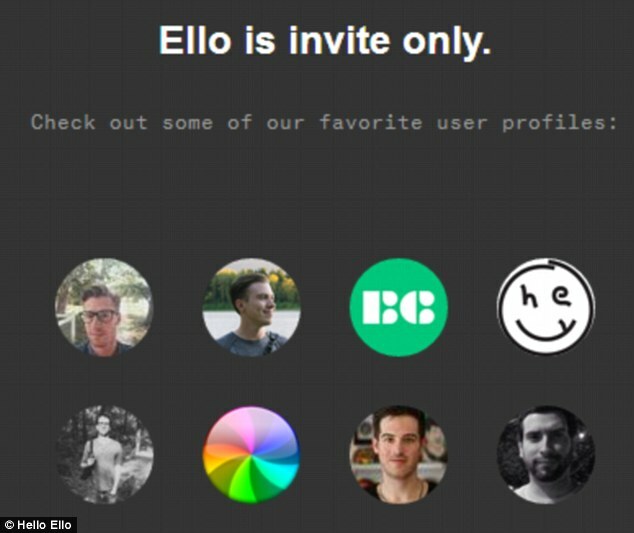 Ello is invite only, ad free and hot as hell right now. About 35,000 invites are being shot out per hour. That’s quite impressive. So when I got the invite from my good friend Mike, I was game. After spending the past hour trying to get my profile pic to appear, I was over it. Finally I got it to work and managed two annoyed posts. Don’t get me wrong, I am sure the platform has potential. After all, Ello is the anti-Facebook, there will never be ads and I really like that it kind of feels like the newborn of Facebook and Twitter: super-pure, yet familiar. The fixes while this thing are in Beta, though….they are enough to drive a new parent insane. We’ll see what comes of it. Are you using Ello? Volunteer and Pay Your Debt.